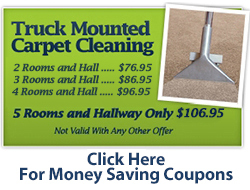 Thank you for visiting our website and considering our services. To request additional information, discuss a free estimate or schedule service for your home or business, please take a moment to contact us via phone, email or simply visit our showroom during regular business hours. 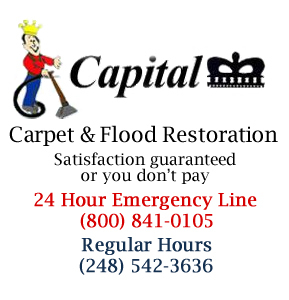 Capital Carpet Cleaning & Dye Inc.